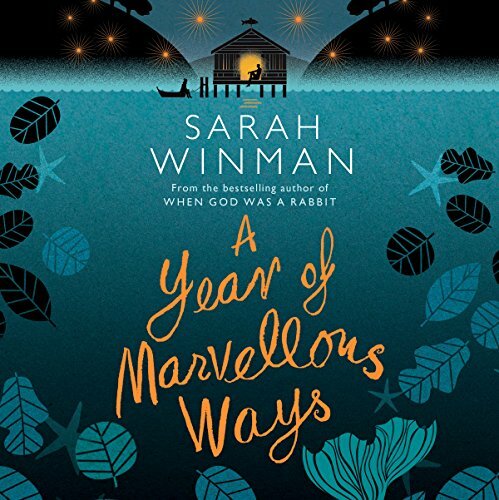 A Year of Marvellous Ways is the much anticipated and utterly beguiling new novel from Sarah Winman, author of the international best seller When God Was a Rabbit. Cornwall, 1947. Marvellous Ways is a 90-year-old woman who's lived alone on a remote creek for nearly all her life. Recently she's taken to spending her days sitting on a mooring stone by the river with a telescope. She's waiting for something - she's not sure what, but she'll know it when she sees it. Drake is a young soldier left reeling by the war. He's agreed to fulfil a dying man's last wish and hand deliver a letter to the man's father in Cornwall. But Drake's journey doesn't go to plan and sees him literally wash up in Marvellous' creek, broken in body and spirit. 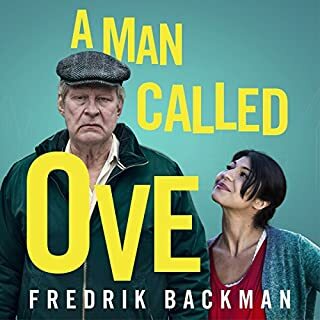 When Marvellous comes to his aid, an unlikely friendship grows between the two. Can Drake give Marvellous what she needs to say good-bye to the world, and can she give him what he needs to go on? Sarah Winman's words 'paint' a beautiful picture of Marvelous and her world. Descriptive, tender and gentle story. I loved it. I rush through books always anxious for stories to unfold. The writing in this book is full of wonderful images, simultaneously spare and redolent. I was happy to let this story unfold unhurriedly while I luxuriated in the language. Enjoy! I did. I’m seriously tempted to turn the book over and start again. 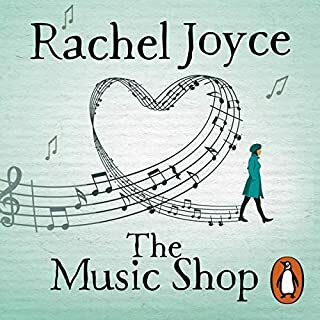 the reader being the writer captures every nuance, every emotion of this sweeping journey.... hear expanding emotion, one I suspect I will listen to again. 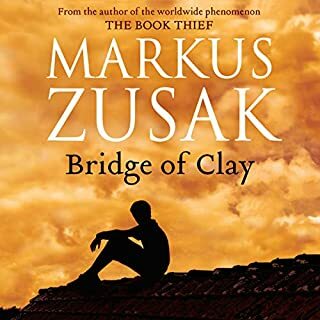 Loved this book, it wasn't what I expected it was a pleasant surprise to be pulled in and taken on a wonderful journey. Loved the quirky character of Marvellous Ways, in fact I loved all the characters. Beautifully written although some of magical concepts lost me. Excellent narration. Marvellous insight expressed in poetic prose of timely infinite truths that rest in the heart with gentle simplicity. The story itself was told well, and the story-telling within was awesome. I really liked the narration. A sensitive and poignant relationship between young and old. Definitely recommend! 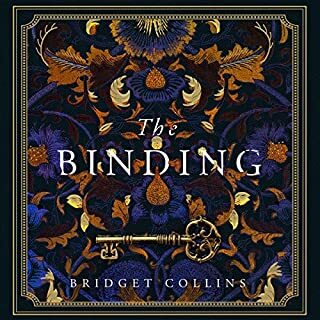 It took me a little while to get into this book as the writing style is distinctive and beautiful and you need to get your head into it. However it was worth persevering. 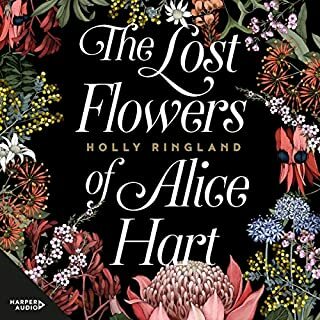 A book of rare beauty, slightly magical, delightful and wonderfully written. 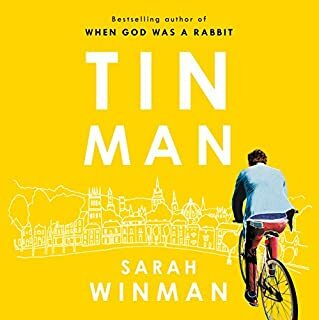 Winman's prose is gorgeous and her characters are deep and mysterious. The story has a delightful circularity which I didn't see coming. 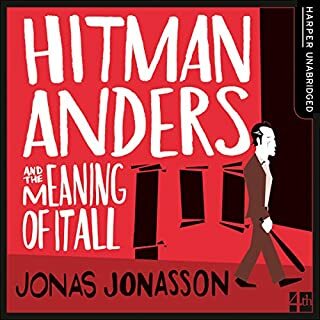 The narration was excellent, not the usual quality of an author-read book but powerful and elegant, with beautifully delineated characters. A most different and enjoyable book. Not sure what drew me to this book in the first place and on starting it I thought it was going to be a bit too odd for me, but then it takes you by the hand and your entranced. 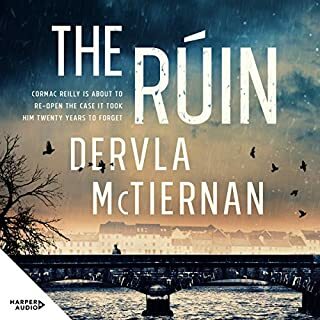 The narrator, being the author herself, was the best I've listened to by far, able to bring each character to life as an individual with a different ascent, pitch and tone, so rather than being a good story but read in a bland tone, it is more like listening to a good play, one that makes you feel as if you know the characters well, like people you actually know from your own life, how clever, how amazing. 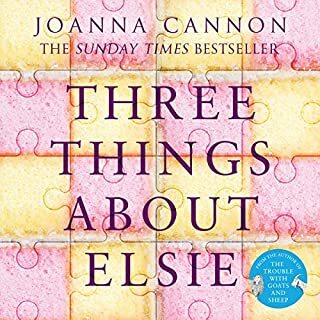 This book moved me, made me lough, cry and think ! Exactly what a good book should be (a story, a journey, not just a book). All the characters are interesting in their own way, but the character of Marvellous Ways is so strong, kind and wise, you can't fail to be both moved and delighted. 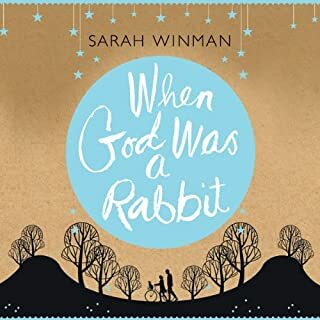 Sarah Winman's 'When God was a Rabbit' had a huge following when it was published in 2011, and her new novel shares the same kind of story-telling rooted in reality. But it's a reality into which magic and mysticism ebb and flow - like the tide in which the mermaid mother of Marvellous Ways lived (and died when she was shot in mistake for a basking seal). 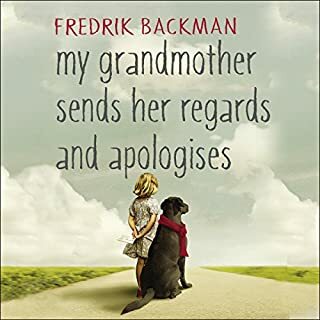 Marvellous Ways - even her name is one of the book's many playful games with words - is 89 years old at the beginning of the story. She is sitting by a Cornish creek with a telescope waiting. Waiting for what? She has spent her life living alone, hanging on 'like a limpet' , waiting for some kind of completion. It's 1947 and a young soldier Francis Drake who had lived through the battlefields of France has a letter to deliver to the father of another young soldier he watched die. Together both Marvellous and Francis achieve some kind of regeneration. 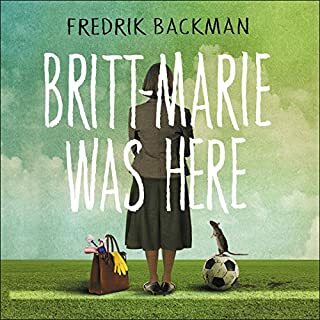 The lives of Francis, Marvellous and the bereaved father are teased out in waves of flashbacks which are an always intriguing mix of sharp reality, striking imagery, lulling rhythms and fantasy. Sarah Winman reads the novel herself. Authors aren't always the best narrators of their own work, but here it is absolutely right. Because the words are hers, she knows exactly how to weight them and guide the listener through the magic. You can really believe that she is Marvellous. A wonderful story, exquisitely written and told. Thanks Sarah. I can't wait for the next novel! I loved this from start to finish. It was a relaxing and gentle book although there were some difficult moments for the protagonists. At the end I was left feeling mellow and I enjoy a few minutes silence reflecting on it. I will be listening again. A beautiful book that I couldn't stop listening to. Every single word in this book deserves to be heard. 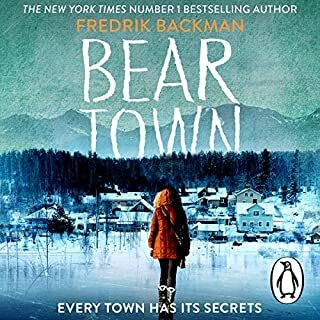 The narration by the author is perfect and you absolutely know you are hearing the story exactly as it was conceived. I don't often review anything! 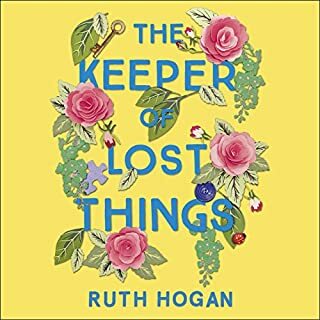 But this book was so wonderful that I wanted to tell anyone who would listen that if you only ever read one book in your life, read this one. 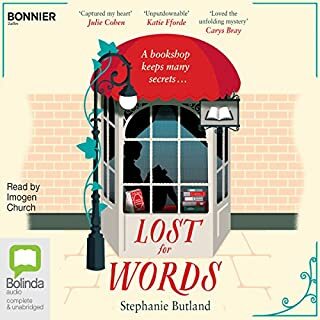 Touching and beautiful a must listen on audible. 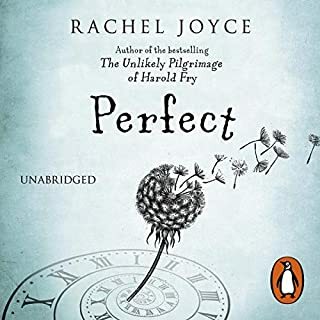 Truly MARVELLOUS such a lovely listen I'd love to read it too...the narrator was excellent her voices for the characters really made the life stories and gave the audio a depth . 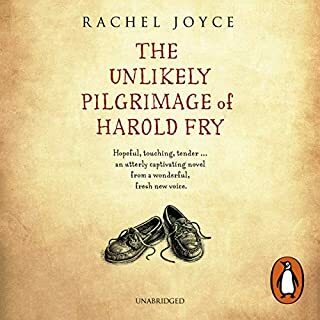 Where does A Year of Marvellous Ways rank among all the audiobooks you’ve listened to so far? 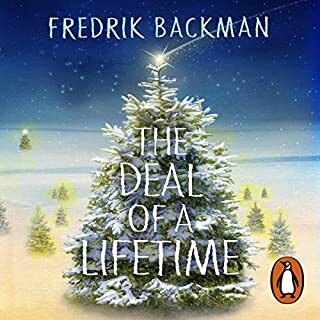 Yes - it's a gentle story that weaves fantasy and the effects of war within an endearing story beautifully written and narrated.Kept me entertained and wanting to hear more; I would certainly consider listening to this one again too. The characters were beautifully explained and crafted so that it was easy to get into thir different personalities. What about Sarah Winman’s performance did you like? Lovely gentle tone that I felt allowed the listener to enjoy the story. The story of a magical life and happenings. I cannot recommend this tale highly enough. Beautiful prose. Not a word wasted or misplaced. I am grieving to have finished it so soon. Just beautiful.